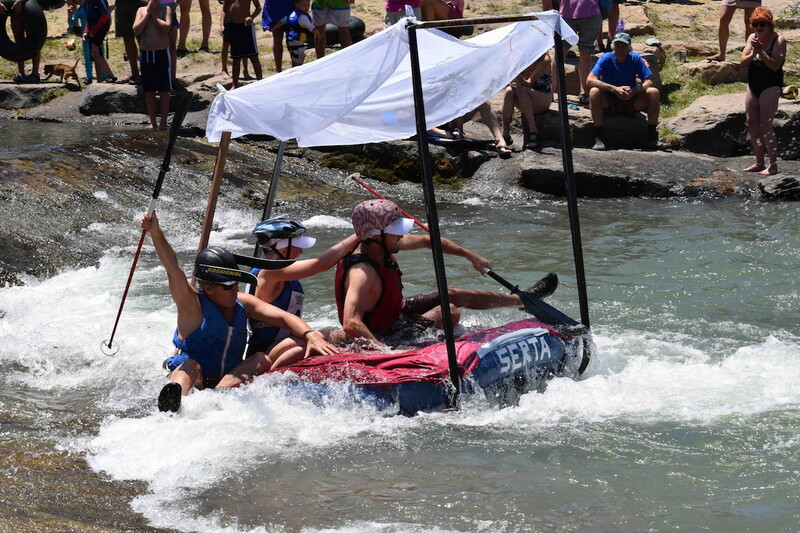 Enjoy some photos from the Ridgway RiverFest on June 30, 2018. Thanks to our volunteer photographers: Dudley Case, Chuck Heywood, and Randy Parker. Click on this 2018 RiverFest Facebook album link to see more photos.